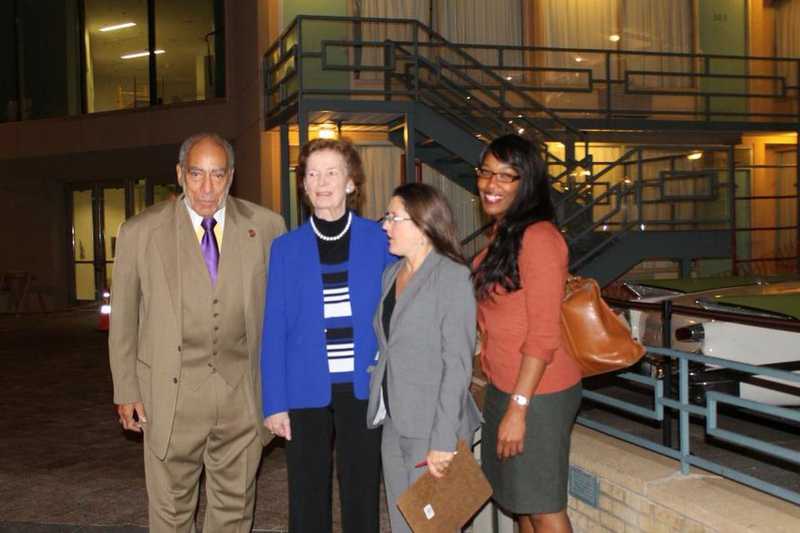 Because of the support and love of my mentors, I’ve met many great civil rights leaders in my time. I had the honor of having Dr. Benjamin Hooks as a personal mentor along with Mrs. Francis, who gave me invaluable advise as a young woman that I still hold dear today. Dr. Hooks used to love my granddaddy’s fried fish, and grandpa didn’t mind having me come to South Memphis to pick up some as soon as he fried it and deliver it to Dr. Hooks. I remember Dr. Vasco Smith with his jovial smile and Mrs. Maxine Smith always willing to give me a hug. I remember D’Army Bailey sitting across from me at Four Way Grill, and me praying in the middle of his very enlightening talk – that I didn’t drop fried tomatoes all over my Chanel white blouse and make a mockery of myself. I remember working for the National Civil Rights Museum and President Mandela coming up the stairs at the Peabody and me rushing out to see if he was on his way and running nearly head on into him. All I could say was, “your President Mandela.” And he said, “yes dear but who are you?” I couldn’t speak after that. Recently, I met the founder of Black Enterprise, Mr. Earl Graves. We walked and talked for a while. He was impressed by my little publishing house, and insisted that I had promise. I was in shock how much he reminded me of my grandpa and instantly felt a connection. Mary Robinson, the first female president of Ireland, was also very kind. She and I walked through Bountiful Blessings after she was caught up on a call with UN. She told me I simply had to visit Ireland. After meeting her, I knew that I had to as well. My list is long and distinguished. I’ve met so many, and I remember them all. I either met them because of LeMoyne-Owen College, Howard and Beverly Robertson or Deidre Malone. My mentors pushed me…always pushed me…still push me. 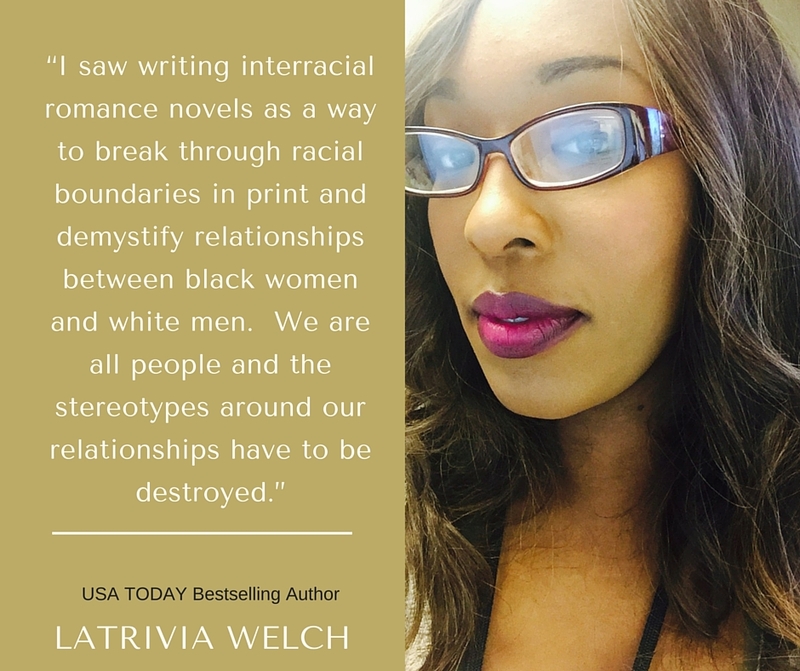 Since I was a skinny 18-year old girl, they have opened doors for me that would have remained closed otherwise. They have introduced me to giants because they were giants themselves. 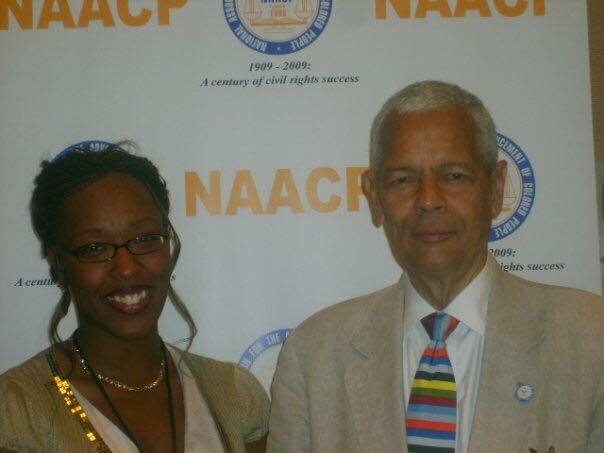 I still remember meeting Mr. Julian Bond. The first time was at the National Civil Rights Museum when I was around 20. Then, I was heading up credentialing for the NAACP 2009 National Conference in Cincinnati and we were preparing for the Obama/McCain speeches and Mr. Bond came around the office. He wanted to see what we were up to. We had been working early mornings and late nights. Deidre thought it was good for both Tonya and I to do this on our own. She was training us. She was right. It was great work, hard work, great experience. Tonya and I wanted pictures. Mr. 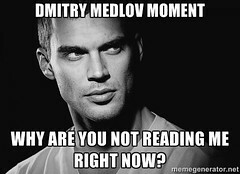 Bond was busy, terribly busy. But he didn’t mind stopping long enough for us to talk. He wanted to know how we were enjoying ourselves and if we were working too hard. He had time enough to listen to me recount my experience with him in Memphis. 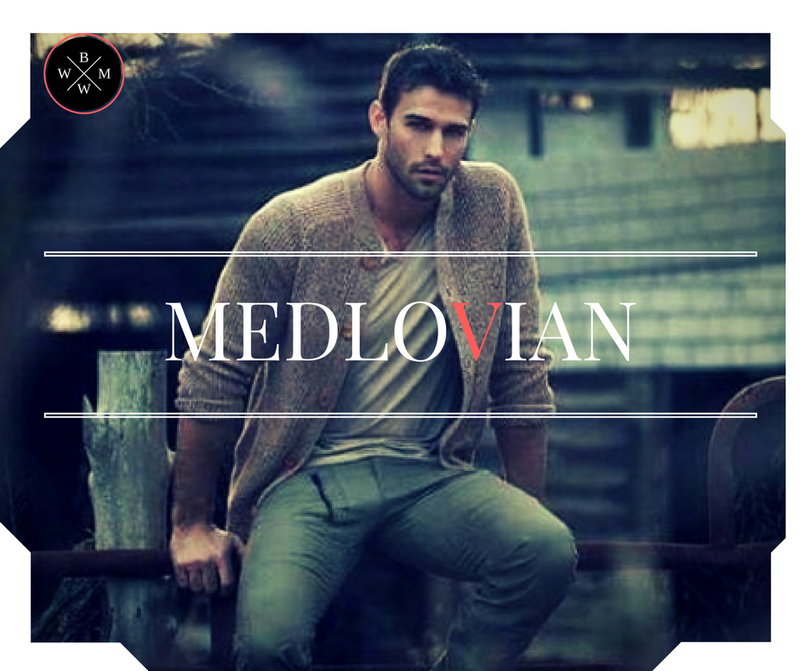 He smiled and listened and three days later when he saw me again, he said, “hello Latrivia.” Thousands of people, thousands of stories and he never forgot my name. When I came home from Cincinnati, my life was changed. Deidre just laughed. “It’s good for you,” she said. She still is always grooming me, even until this day. She had met him many times before and knew how great he was, but I was on fire and brand new to such a movement. For the very young people (and I have many who read my books and my blog and I know they are under 18 – naughty teens), I want you to know why this man was so important. Julian Bond was no rapper, baller or actor. He was an activist, a game-changer. Horace Julian Bond was an American social activist and leader in the Civil Rights Movement, politician, professor, and writer. 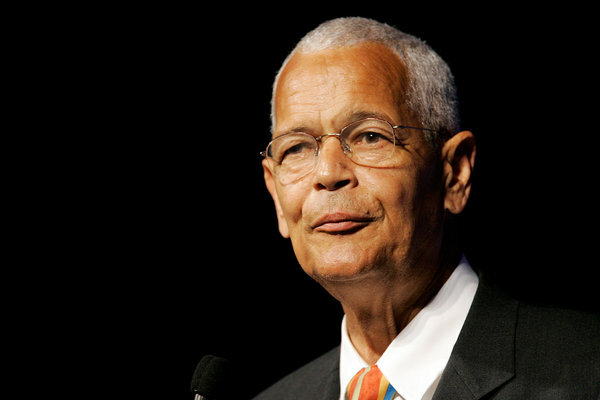 Born in Nashville, TN on January 14, 1940 – only 200 miles from Memphis- Julian Bond became a civil rights activist while in college. In 1965, he was elected to Georgia’s state legislature, but his opposition to the war in Vietnam meant that it would take a U.S. Supreme Court ruling for him to be allowed to take his seat. Bond later served as the head of the Southern Poverty Law Center and of the NAACP. Bond died on August 15, 2015 at the age of 75, but his legacy will live on.